After much speculation, Ashley Jacobs has confirmed that she will not be returning for Southern Charm Season 6. 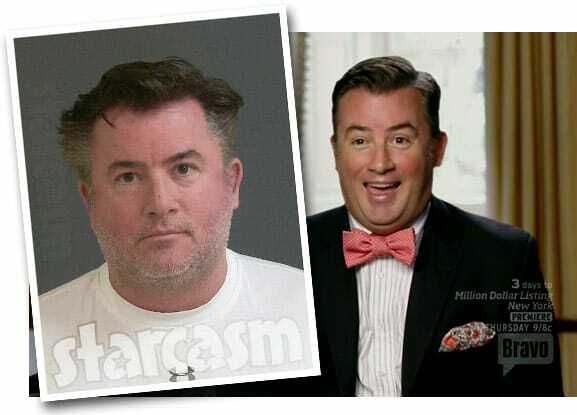 She follows in the footsteps of boyfriend Thomas Ravenel, who announced his departure more than two months ago after sexual assault allegations against him were made public. 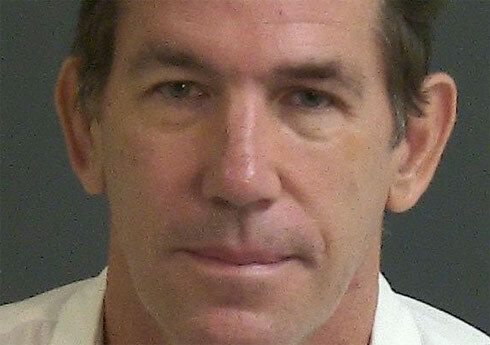 Southern Charm star Thomas Ravenel's woes continue as he was arrested in Charleston County, South Carolina earlier today and charged with assault and battery. 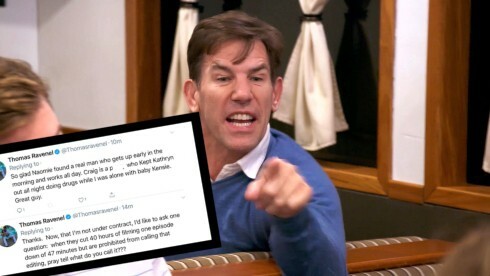 Thomas Ravenel went on a bizarre Twitter rant this weekend taking low blows at everyone from his former Southern Charm castmates to Bravo execs. 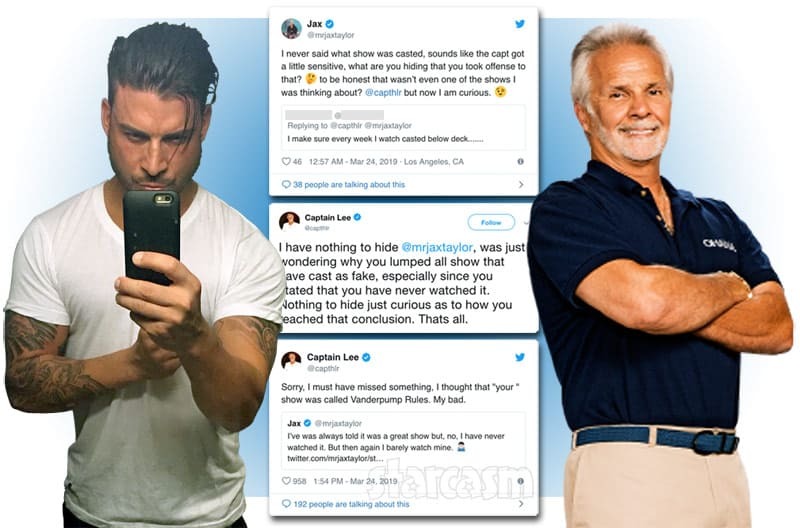 Consistent with Thomas's social media M.O., the tweets have since been deleted -- but not before we were able to screengrab them. Read on for all the details! 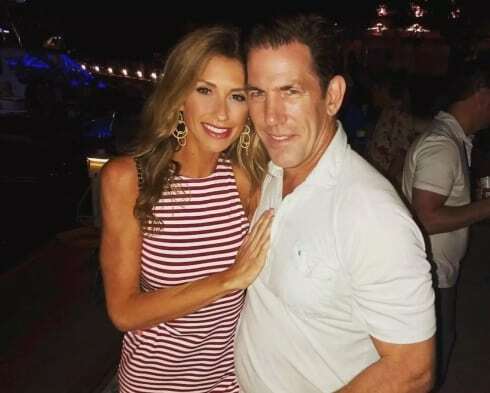 SOUTHERN CHARM Are Thomas Ravenel and Ashley Jacobs engaged? On Sunday, Thomas and Ashley appeared in a photo together on Instagram that has everyone buzzing. The photo is captioned, "Great to be with this couple on their special day! 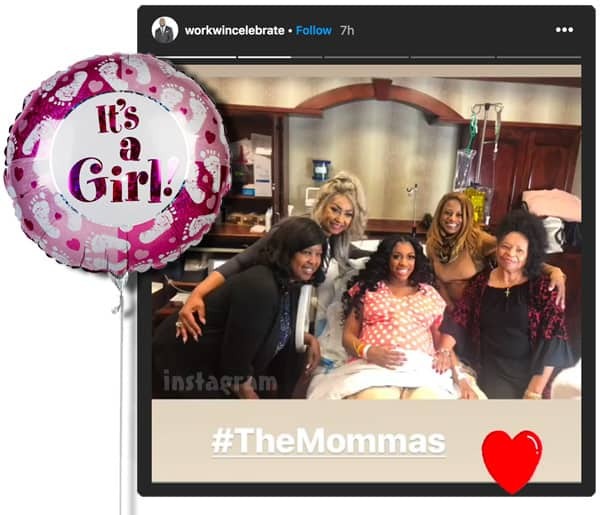 Congrats and best wishes!" Could this mean the couple are engaged?! Read on for all the details. 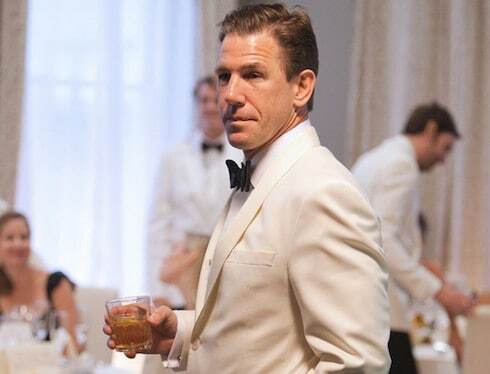 Southern Charm star Thomas Ravenel of sexual assault. 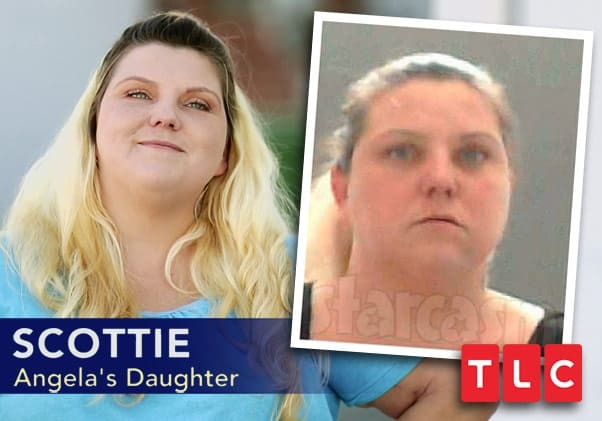 The woman known to fans of the show as "Nanny Dawn" claims that Ravenel kissed her repeatedly and without permission in January 2015 -- while Ravenel's then-infant daughter Kensington slept nearby, preventing Dawn from crying out. It looks as though old habits die hard. 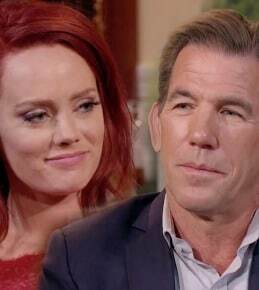 During a recent interview, Kathryn revealed that she and Thomas hooked up following the season four reunion! Read on for all the details!